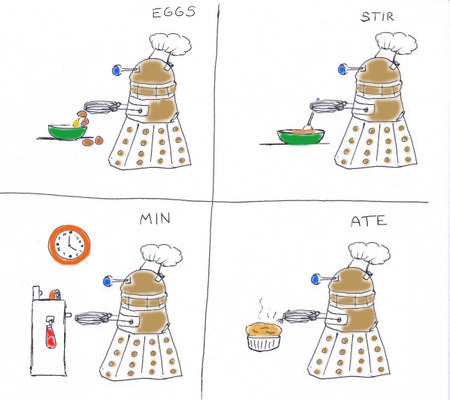 Everyone knows Daleks make the best soufflés. I just love this.Thanks for sharing. Nice tips when we can cook with smokey food. I would love to re-post this on my personal blog at https://smokerreviewsratings.com/- best electric smoker if you allow.